Preview the book here. Buy the book here. 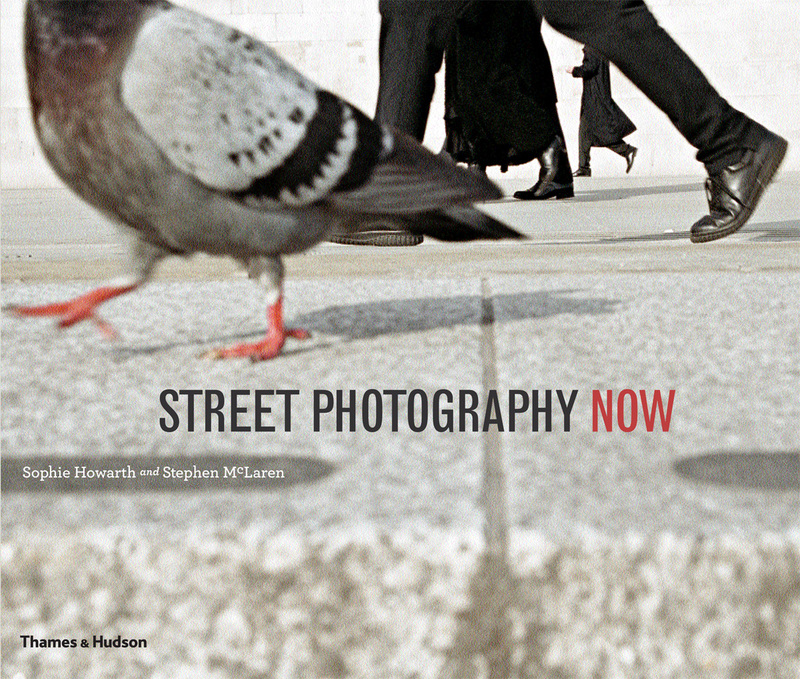 Street Photography Now is the first substantial survey of international street photography since the late 1980s. For the last twenty years the candid photography of life in public has been flourishing, stimulated by the wide availability of digital cameras, a profusion of photoblogs, and new self-publishing opportunities. This landmark book presents 52 contemporary image-makers noted for their candid depictions of everyday life in our streets, subways, beaches and parks. Four thought-provoking essays put the work into the wider context of what has gone before, while quotes from the photographers expand and illuminate their work and draw attention to their influences and ways of working. Photographers whose work is included in the book: Christophe Agou, Gary Alexander, Arif Asci, Narelle Autio, Bang Byoung-Sang, Polly Braden, Maciej Dakowicz, Carolyn Drake, Melanie Einzig, Peter Funch, George Georgiou, David Gibson, Bruce Gilden, Thierry Girard, Andrew Glickman, Siegfried Hansen, Cristóbal Hara, Markus Hartel, Nils Jorgensen, Richard Kalvar, Osamu Kanemura, Martin Kollar, Jens Olof Lasthein, Frederic Lezmi, Stephen McLaren, Jesse Marlow, Mirko Martin, Jeff Mermelstein, Joel Meyerowitz, Mimi Mollica, Trent Parke, Martin Parr, Gus Powell, Mark Alor Powell, Bruno Quinquet, Raghu Rai, Paul Russell, Boris Savelev, Otto Snoek, Matt Stuart, Ying Tang, Alexey Titarenko, Nick Turpin, Lars Tunbjörk, Jeff Wall, Munem Wasif, Alex Webb, Richard Wentworth, Amani Willett, Michael Wolf, Artem Zhitenev, Wolfgang Zurborn. Read the introduction to Street Photography Now here.